At the closing of each show we will have three (3) random draws for one (1) free booth at the 2018 show. All exhibitors will have their names entered in the draw for an equal chance to win. You will receive your Exhibitor Manual. This is a comprehensive information source that will detail everything from set-up instructions through to rental equipment order forms and local accommodation discounts. 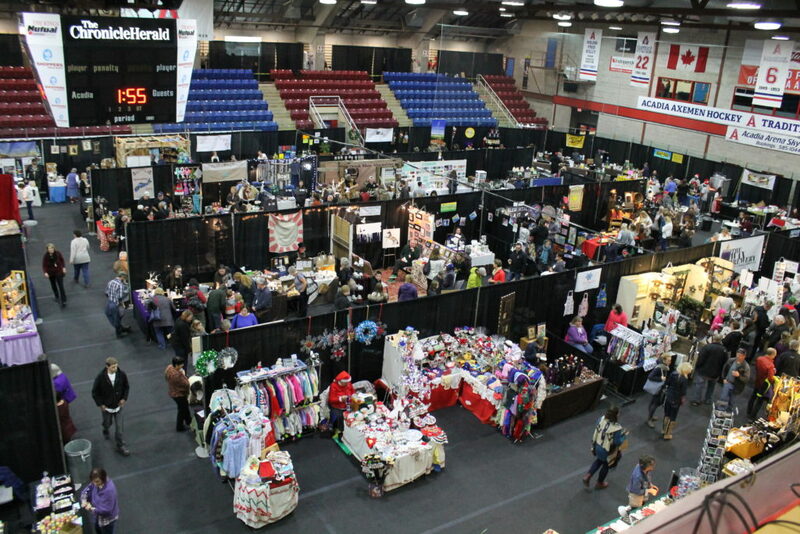 Ready to be an Exhibitor at the Acadia Christmas Craft Expo?